Fighting for the top spot as best employer has for years been a big trend in Europe and North America, with companies realising that their employees are crucial for corporate success and that the welfare and sustainability of their businesses also rely on how well their employees are treated and looked after. Many South African companies are now also embracing this trend, realising the enormous benefits for all parties involved. And it has been proven that if companies indeed want to attract the best skilled professionals, they need to have a good reputation in the market place when it comes to looking after the people working for them. We often hear people say: “It’s a good company to work for.”---or the opposite of that. Together with looking for the right job, finding a good employer is also a prime consideration for modern day job seekers as today’s work force is well aware of the fact that it is essential to look out for some prominent qualities a good employer should have. The list of qualities is endless and pretty much depends on the job seeker’s specific needs, but the ones that seem most common, are the possibility of future growth, personal growth, financial perks, personal perks, inspired leadership, a safe and healthy environment, employee support and development, flexibility, stability, security, reliability, opportunity, integrity, socially responsibility, a strong sense of accountability, dignity and respect. One company that knows about all of this is Spring Lights Gas (SLG), the winner of the 2015 Motlekar BBQ Best Employer Award. Spring Lights Gas (SLG) is the supplier of piped gas to industrial and commercial customers in South Africa. 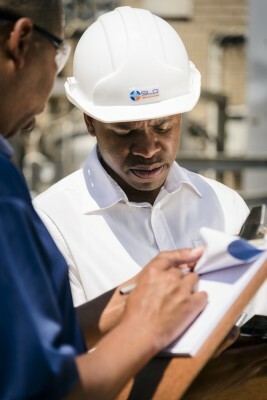 They distribute premium quality methane rich gas through an extensive pipeline network directly from the source at Sasol Synfuels in Secunda to various industrial areas in KZN; from Newcastle to Richards Bay, and as far as Umbogintwini in the south of Durban. 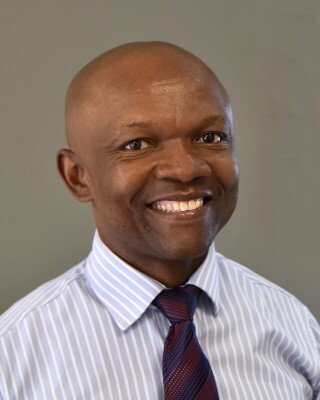 SLG Group CEO, Nkosinathi Solomon, says SLG management is honoured to be recognised with the BBQ Best Employer Award, as he shares the SLG success story with us. “Given the nature of our business, our employees are our best assets that we leverage to consistently deliver a superior customer value proposition, and to drive innovation. We are aware that the selection criteria for this award was extraordinarily stringent, however, we were fortunate that it was judged on various criteria that SLG implements on a daily basis, such as our successful employee engagement programme, the staff’s economic development and growth through various projects, and encouraging staff to excel in all they do by introducing various mentoring programmes. The company constantly encourages and engages with its employees to think ‘out the box’, in order to challenge the energy industry status quo. “Our staff is encouraged to engage in our CSI activities, and despite our size, SLG has to date spent millions of rands on CSI programmes, thus uplifting the communities in which we operate. Our CSI activities include providing science and computer labs to schools, building crèches, improving the lives of children and adults living with disabilities among others. Going forward the company intends to form more partnerships with its customers and other stakeholders, in order to widen the impact of its CSI initiatives to benefit a greater proportion of the communities,” he says. When it comes to employee development, SLG staff is emboldened to select career development plans that encourage lateral thinking and seek mentorship that will inspire personal growth. “SLG continuously punches above its weight in driving employee engagement for the benefit of its customers and broader society. We recognise that all employees want to be associated with a company that aspires to a higher purpose than just making money. We aspire to build an exemplary BBBEE company that delivers superior value to all stakeholders beyond our shareholder base. This means that serving customers and our communities is an integral part of our day-to-day business activities. This holistic involvement by staff in the life of our business contributes to a highly engaged and productive workforce,” he says. So what distinguishes SLG, the second largest piped gas trader and the largest supplier of Compressed Natural Gas (CNG), from the rest in the industry? 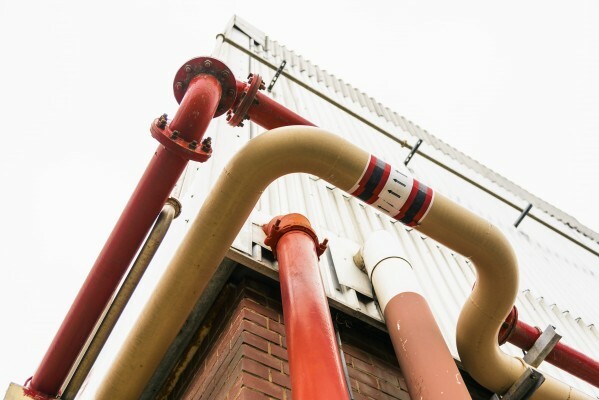 Solomon says their customer value proposition goes beyond the supply of gas molecules to include connection to the gas supply grid, conversion from any energy source to gas, health and safety training, and energy optimisation. SLG continually strives to increase its partnerships with customers in order to better appreciate their overall energy needs and build deeper relationships with them. The SLG offices are filled with a myriad of dynamic young people who are passionate about their work. SLG strives to create a work environment in which the staff can express themselves and learn. Responding to the importance of collaboration, Solomon says private public partnerships in the industry are important for all role players. His opinion whisks on Government reviewing the various energy regulatory regimes, as the energy supply crisis is something that cannot be solved without all stakeholders working collaboratively. 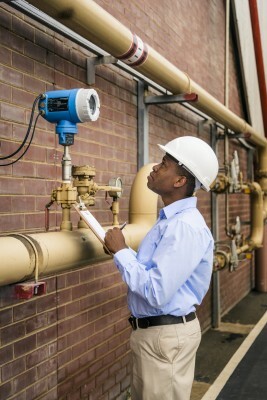 “To deliver, for example, an LNG to power solution, will require the collaboration of Eskom, Transnet, gas regulators, electricity regulators, the Department of Energy, the Department of Environmental Affairs, the private sector IPP’s and others. The successful delivery of such a project would be a massive boom to our economy, diversifying our energy mix, creating new jobs, and adding to industrial profits. The public and private sectors of our economy should embrace each other to bring their core-competencies to bear in resolving our economic challenges,” he says. 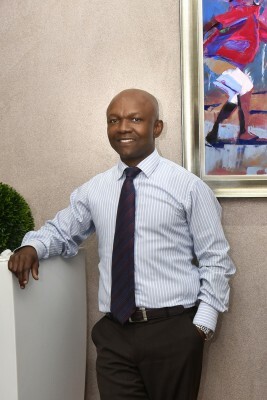 In a supply constrained environment, growth can only be achieved either through optimisation or inorganic opportunities, says Solomon, expanding on SLG’s plans to diversify its product delivery modes from pipeline to road, enabling the company to access new customers with a different cost-benefit structure. “We are open to inorganic opportunities, should they become available, however, a big game-changer would be a massive injection of new gas into our market. In the meantime, we are investigating different methods of adding value to gas. 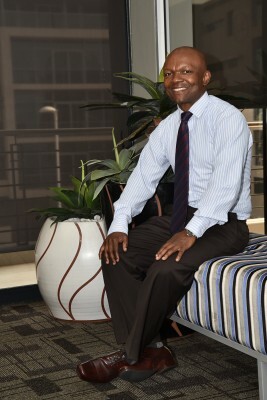 Perhaps we will end up with a hybrid commodity and beneficiation value proposition,” he says. Solomon alludes that they have made progress in investigating new markets, subject to regulatory approvals---and that they will make an announcement soon in that regard. Sharing SLG’s excitement about their new CNG plant situated in the south of Durban, he says the new facility, which uses German technology, has been commissioned. 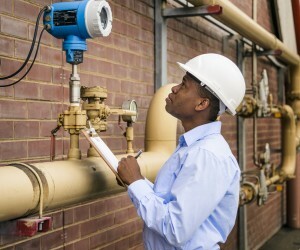 It will be able to annually provide between 100 000Gj and 550 000Gj energy to industries, which are far from the pipeline gas network, but within a 150 km radius of Durban. SLG is currently supplying customers with CNG and is negotiating with various other interested customers to further grow this new market. “Apart from the job creation at the plant, offering the industry the opportunity to shift to gas, as a greater percentage of the energy mix for power generation, industrial, commercial and domestic uses will create a new industry with jobs and boost the economy. Given our CNG plant investment at Umbogintwini, we would like to partner with Metros that would like to convert their vehicle fleets from petroleum based fuel to CNG. There are two benefits to this; contributing to a lower carbon footprint and reducing fuel bills. We would be happy to investigate the commercially viability of such conversions with interested parties,” Solomon concludes.